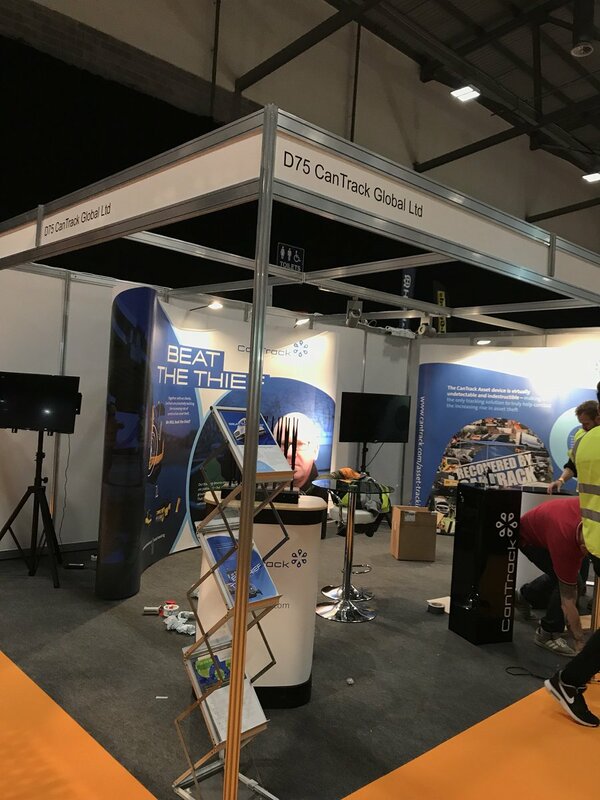 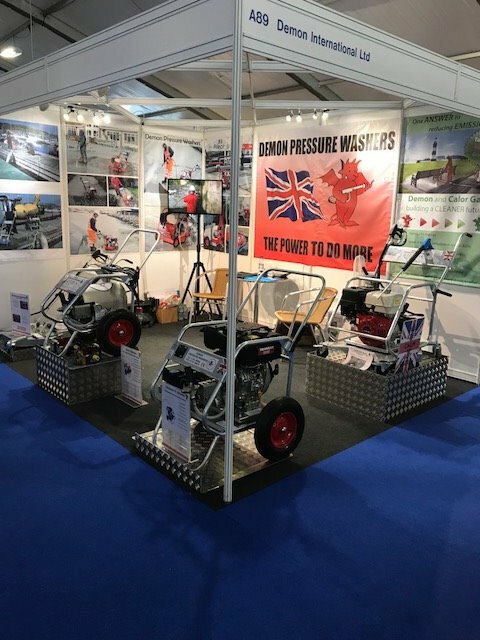 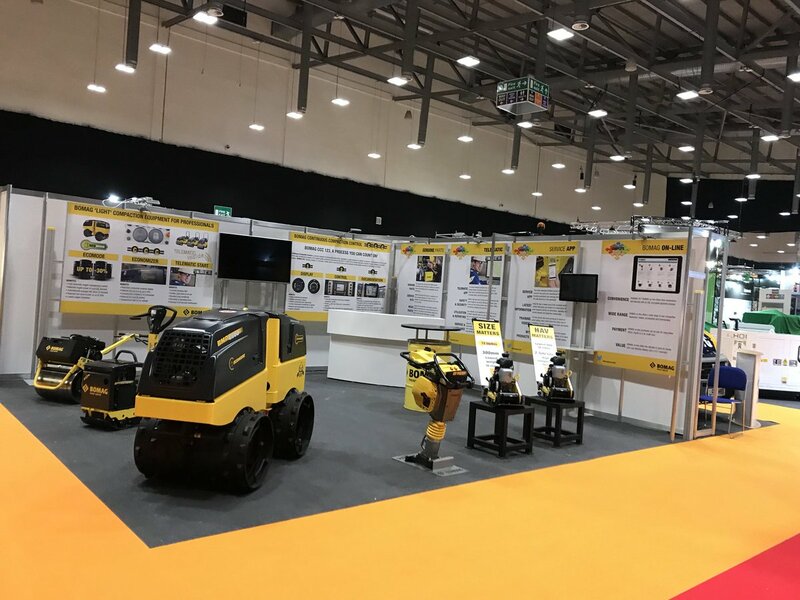 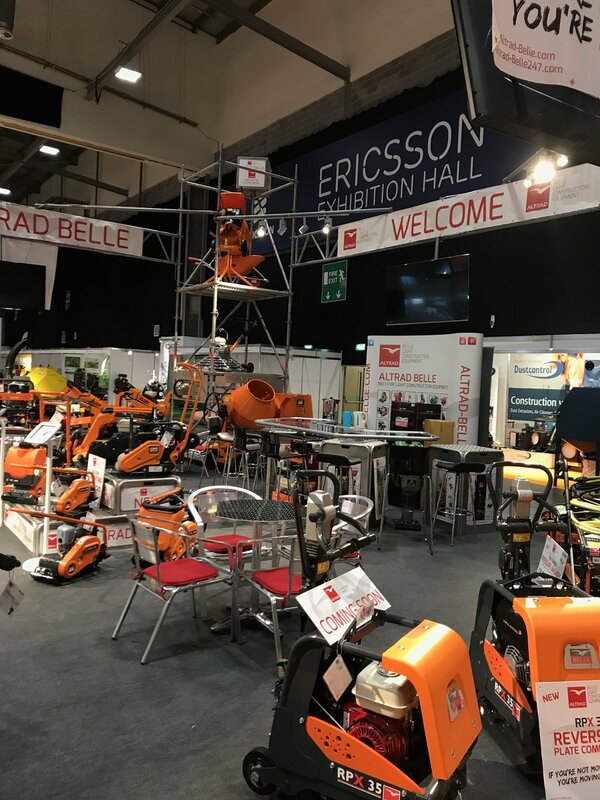 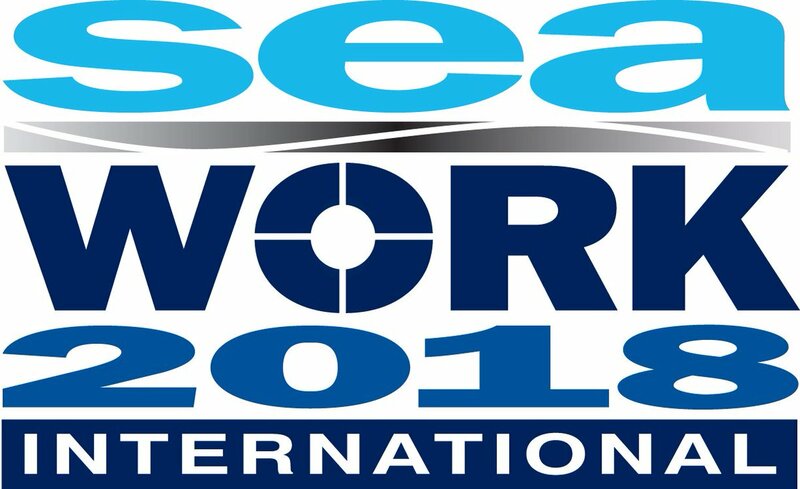 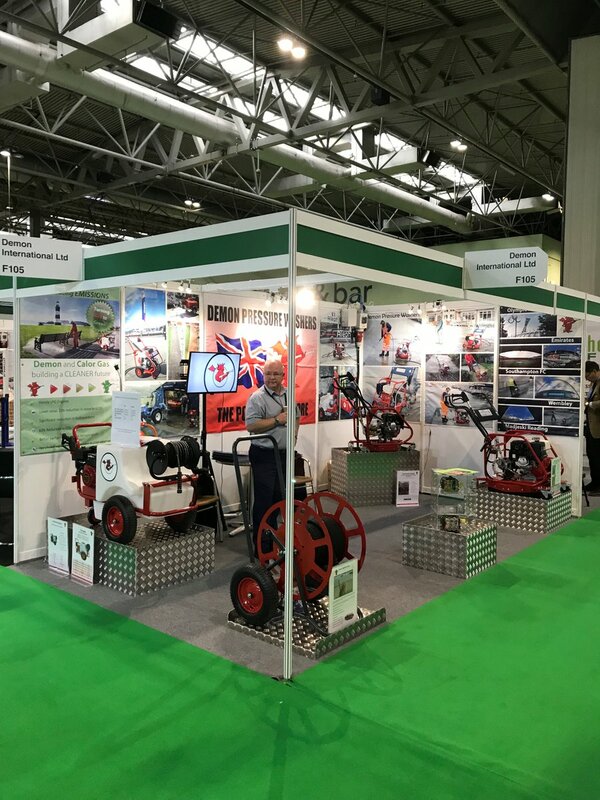 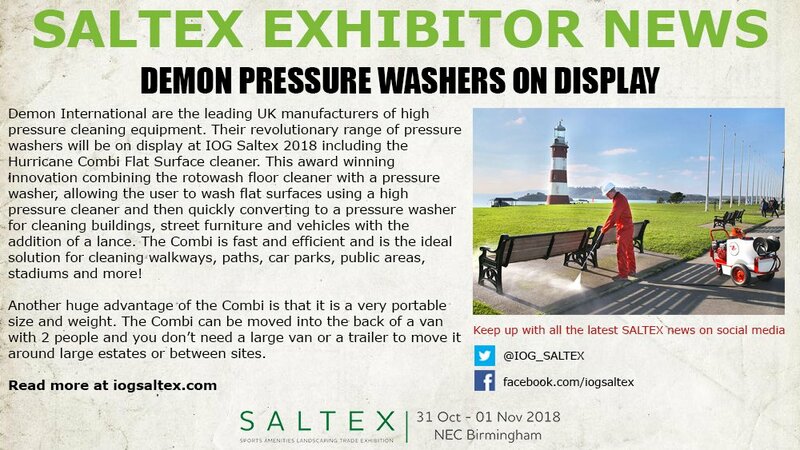 Demon continue to work closely with both national and International hire companies and have had a busy few months at their headquarters in Devon after securing several large orders for Hire Companies. 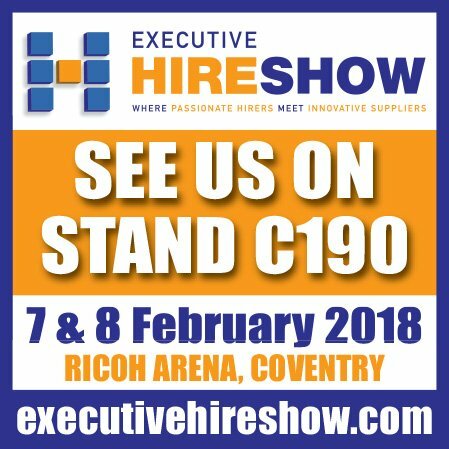 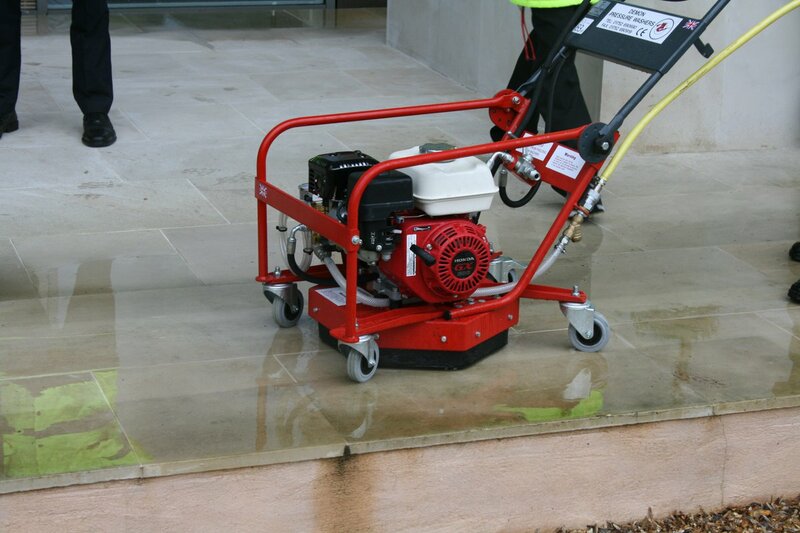 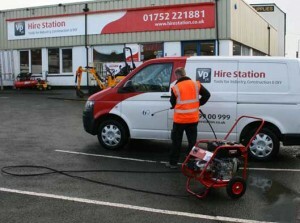 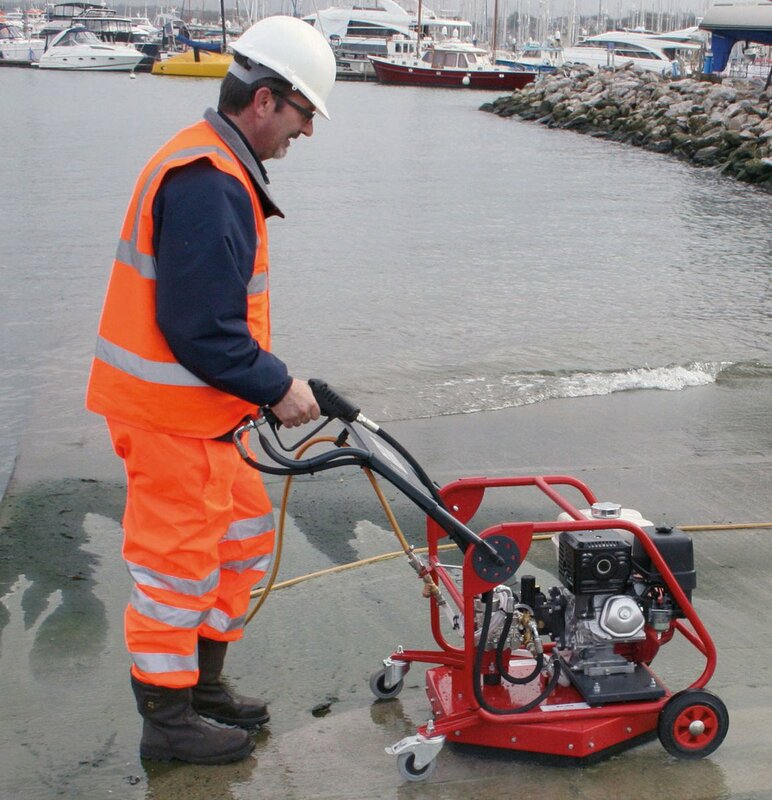 Over 140 pressure washers have recently been dispatched to just a few of the Hire Companies they work with. 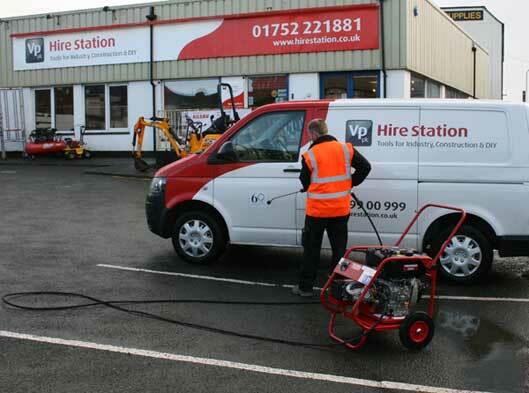 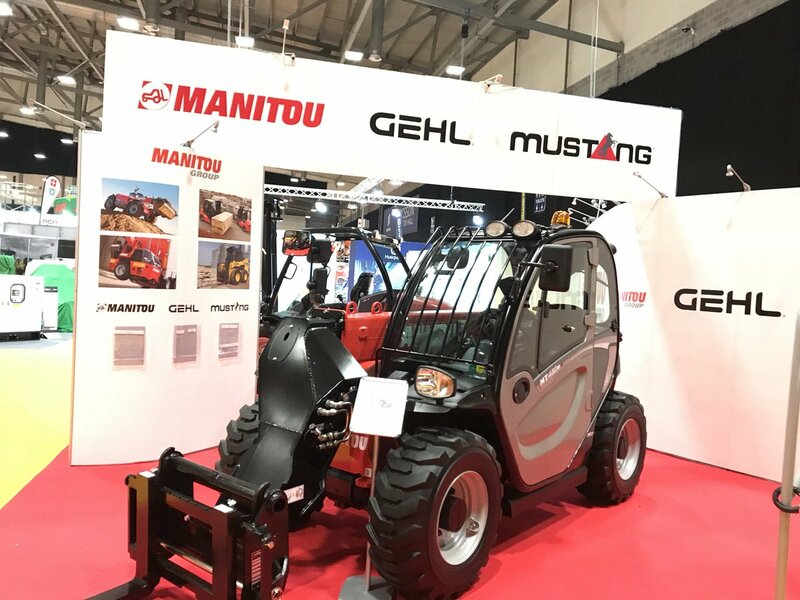 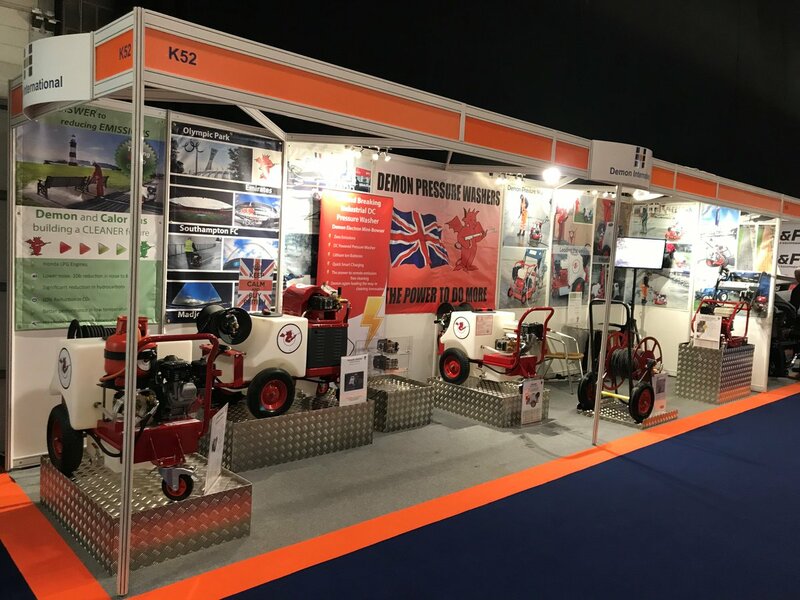 More than 90 machines have been dispatched to Hire Station including a range of Hurricane petrol and diesels as well as cold water Storm machines. 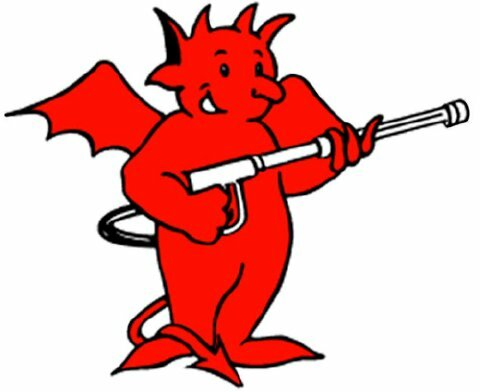 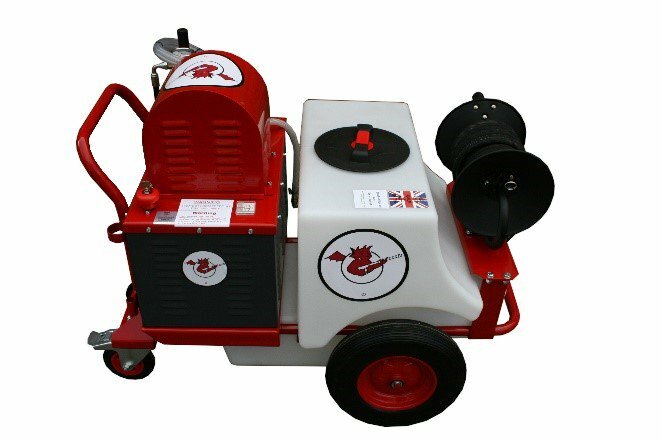 The Demon Tornado Mini-Bowser has continued its success with HSS with another order for 35 to be added to their fleet. 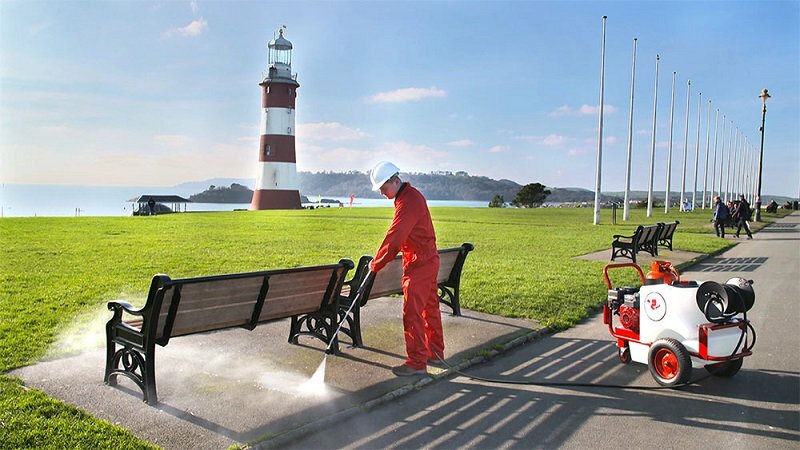 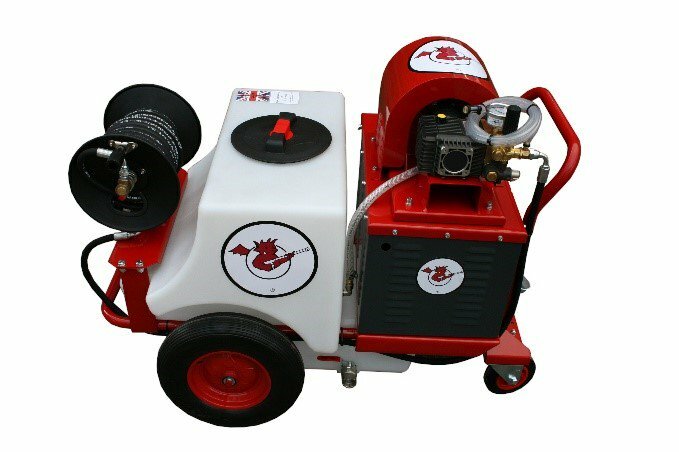 The Mini-Bowser is a very popular hire machine across a range of industries especially facilities management companies for contract cleaning work. 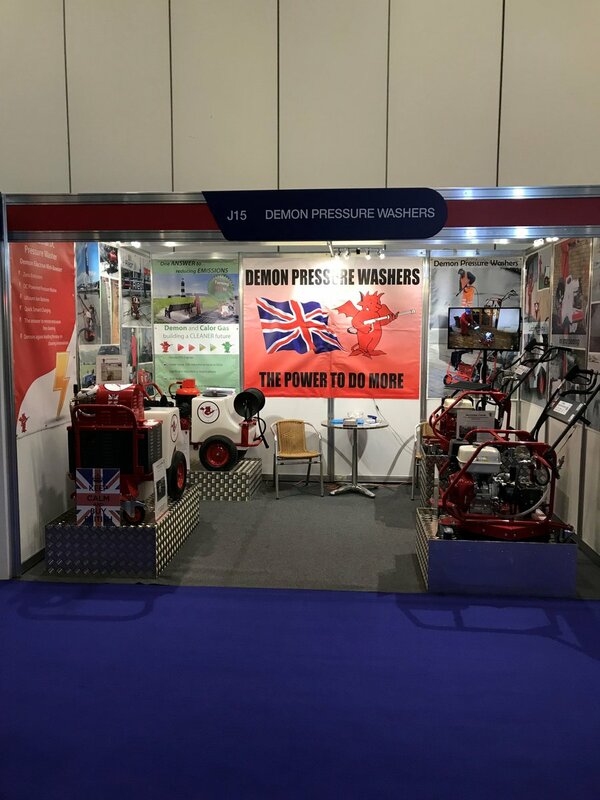 Demon continues to develop their international customer base with more than 25 machines fulfilling an order in the Middle East.